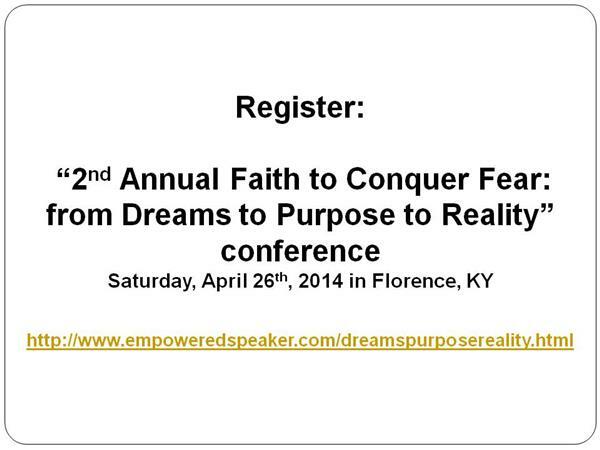 Take the Wheel of Your Dream! 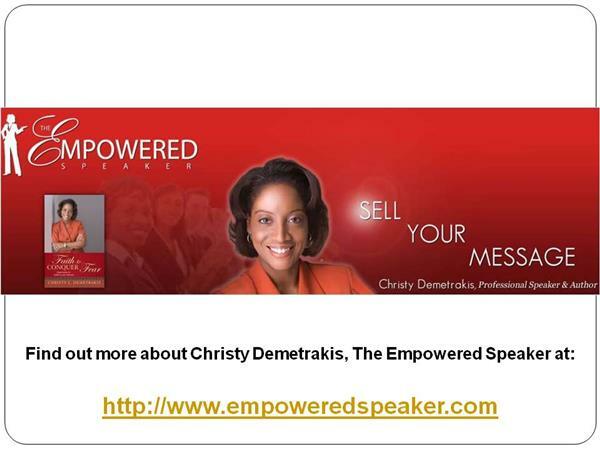 If you liked this show, you should follow Christy Demetrakis. You can steer the course of your dream. 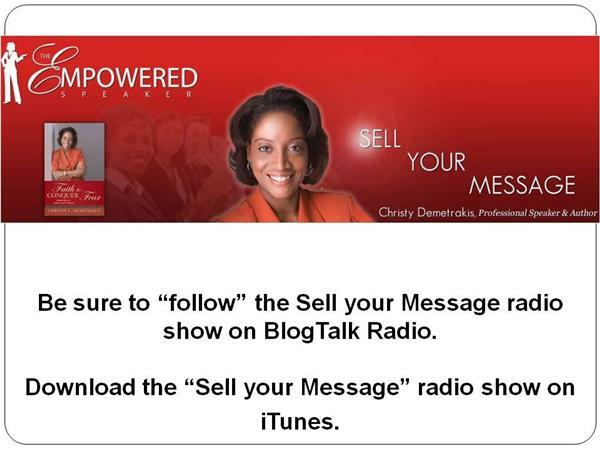 Your life is giving you signs and signals about your dream. Pay Attention! 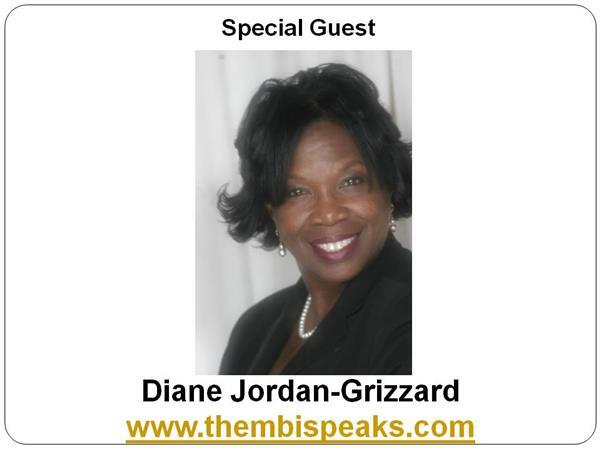 Diane Jordan-Grizzard – Thembi Speaks – is an expert in organizational learning and development offering management consulting, executive coaching, keynote speaking and large and small group facilitation. 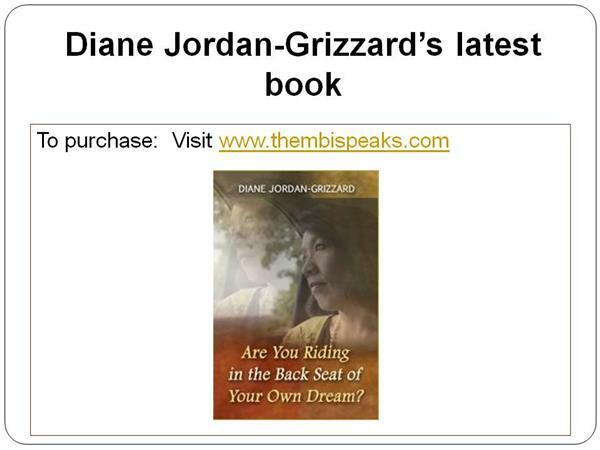 Diane Jordan-Grizzard launched Thembi Speaks LLC to be a catalyst in bringing about an alternate future in personal and organizational life. Our goal is to inspire individuals and teams to lead from aspiration, increase accountability and decision-making, and deliver sustainable results. The values that form the philosophy of Thembi Speaks are rooted in the wisdom that purpose, passion, and persistence are integral to creating and sustaining business outcomes and the results individuals want in every aspect of life.